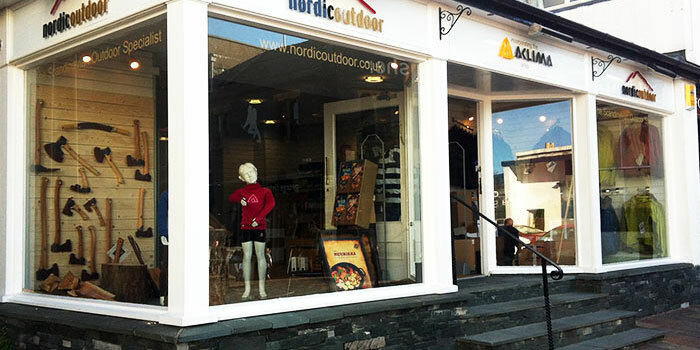 Nordic Outdoor are U.K. importers and stockists of many Scandinavian brands' products ranging from Fjallraven, Lundhags, Haglofs and Light My Fire through to Gränsfors Bruks Axes, Camping Equipment, Sleeping Bags and Tents. 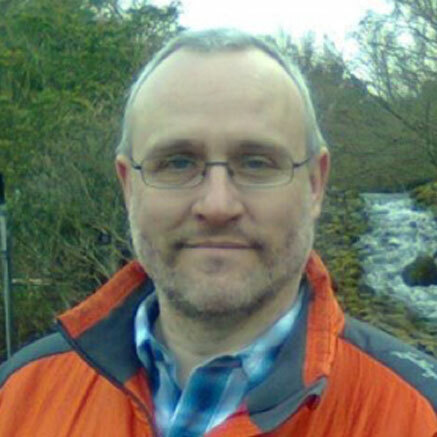 Extremely passionate about the outdoors, Nordic Outdoor work hard to help people source the very best equipment available to both increase their enjoyment of the great outdoors and to keep them safe when they are out in it. The modern, bright and clean-look stores are backed up with staff possessing a wealth of knowledge and experience of the outdoors, so customers are always assured of an enjoyable and worthwhile visit. Stocks: Scandinavian brands, Camping Equipment, Sleeping Bags and Tents. As a small company specialising in Scandinavian products, Nordic’s ethos is to always ensure that their goods are of the highest possible quality. So it was natural that they found a partner company and inventory management system that could match up to their rigorous expectations. Having just completed an overhaul of their website, in which Magento was chosen (not least because of the multitude of attribute-driven searches their product relates to), it also made sense to ensure that they had a partner with a stock platform flexible enough and with the necessary experience of integrating well with the Magento platform. With existing EPOS equipment already in place, Touchretail’s TRIMS POS software was installed together with the next-generation inventory management platform (TRIMS). Using the highly versatile Data Importer module, Nordic’s products were imported to their new TRIMS system with the minimum of fuss. Staff training was organised throughout the Nordic estate to avoid any possible disruption to ongoing operations. The TRIMS inventory management platform has proven to be extremely beneficial for the guys at Nordic who have also made good use of the online resources to bolster their knowledge base of the new platform (and in the process, shown a keen aptitude for getting the most out of their system). After migrating from a basic Epos system it was refreshing to get a comprehensive suite of features. The level of support we have received has been fantastic and the system grows stronger weekly, features that we felt were essential but not included have been added with little fuss and speedily. The way that TRIMS has helped our efficiency with stock handling is enormous and we look back to our old system with incredulous belief that we ever managed before.